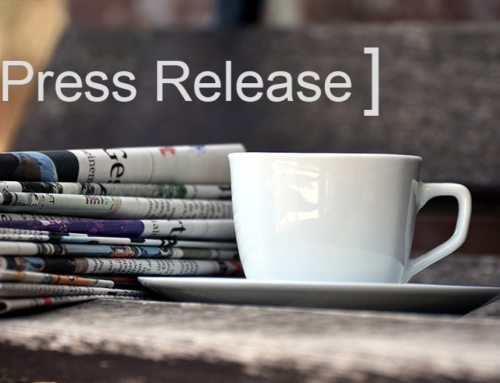 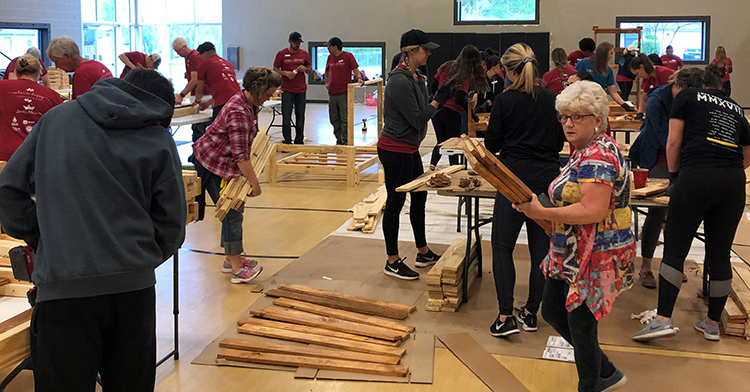 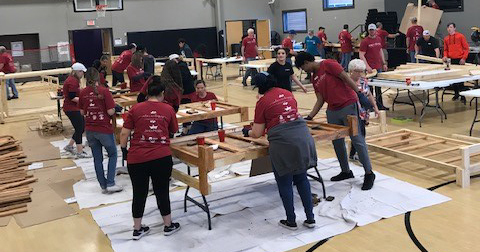 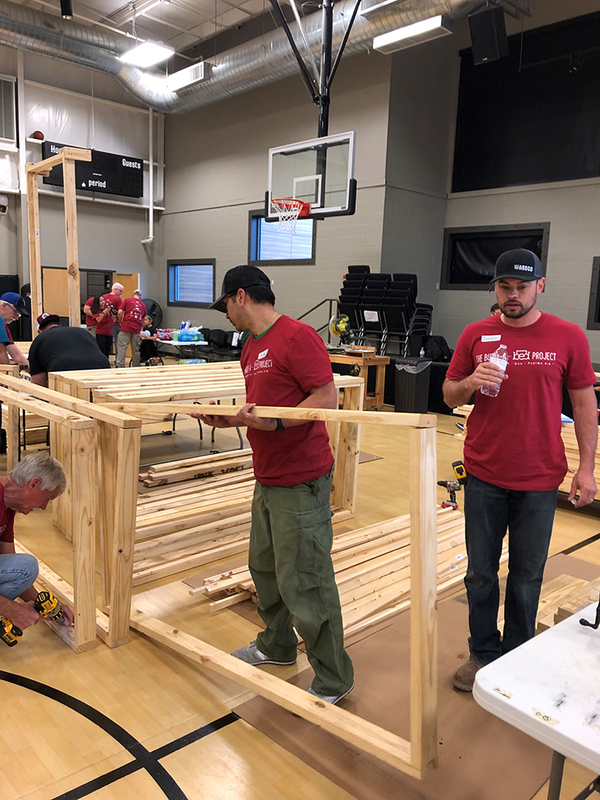 Tulsa, Oklahoma – April 17, 2019: Conner Industries Inc. was proud to be a sponsor of the Build-A-Bed Project by supplying pre-cut lumber and helping them to build wooden bed frames for families in need in the Tulsa, Oklahoma area during the Build-A-Bed Workday on April 13th. 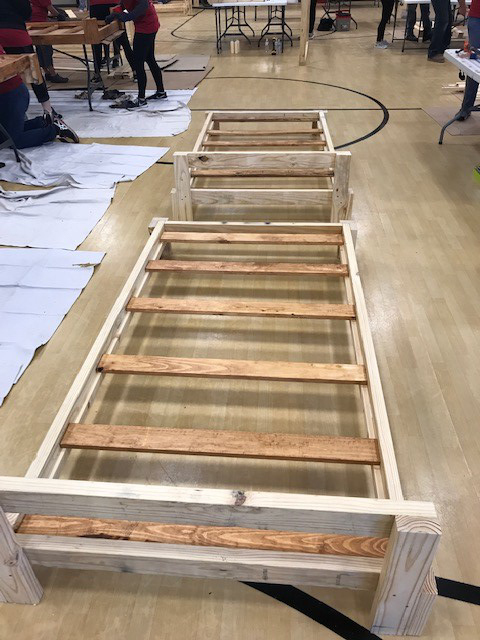 The finished beds will be distributed by James Mission to families in need in the Tulsa area. 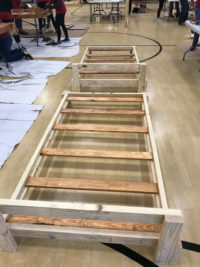 These beds help families who need to meet DHS requirements as well as foster, single parenting and low income families. 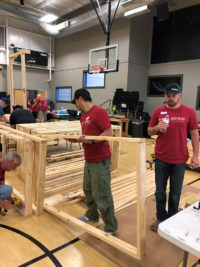 Conner’s participation in the Build-A-Bed Project is part of the Conner Cares initiative adopted by the company last year. 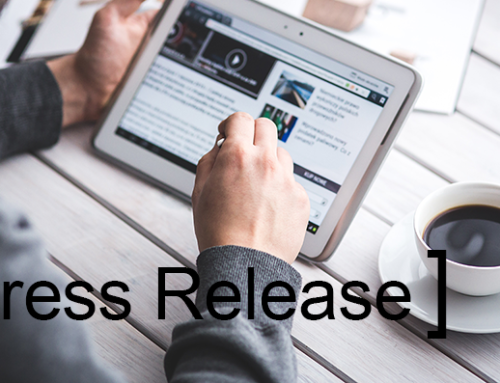 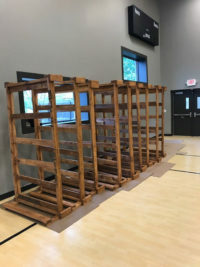 About Conner Industries Inc.: Conner Industries is a leading provider of industrial wood and packaging solutions. 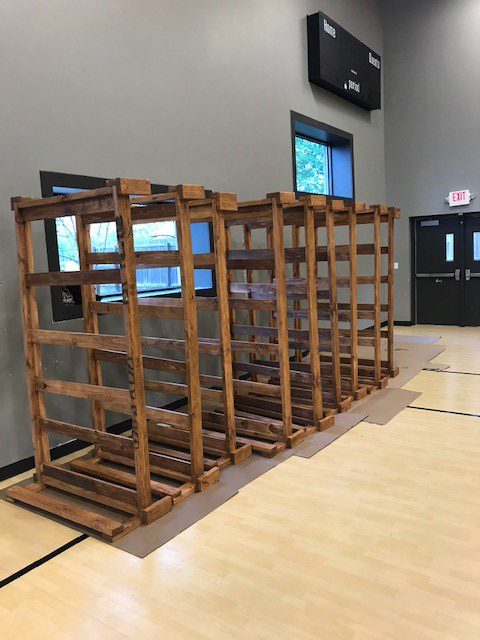 They specialize in supplying cut lumber (softwoods, hardwoods, and panel products) needed for pallets, crates, and skid parts, as well as fully assembled custom pallets, crates, and industrial containers. 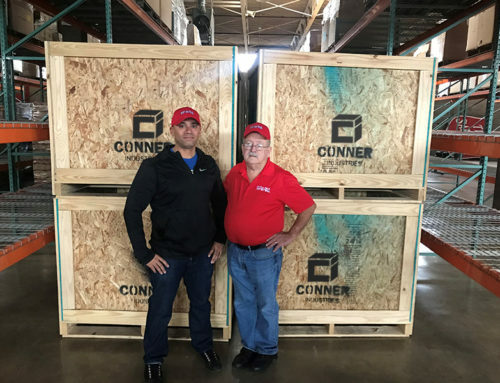 With educated and knowledgeable sales people, subject matter experts, an experienced design team, and packaging engineers on staff, Conner serves customers nationwide from 11 plant locations in Texas, Oklahoma, Kansas, Nebraska, Tennessee, Virginia, South Carolina, Georgia and Florida. 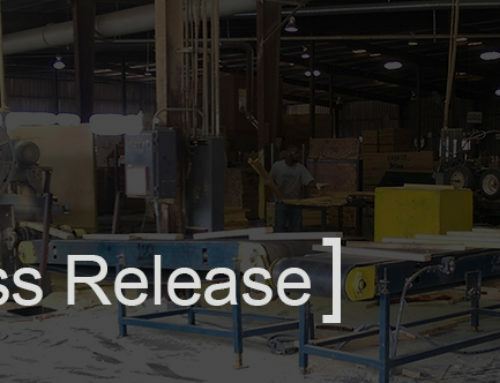 Headquartered in Fort Worth, TX, Conner offers industrial wood and packaging solutions you can count on. 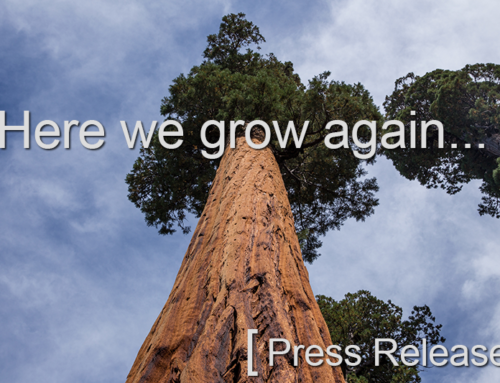 Learn more at www.ConnerIndustries.com. 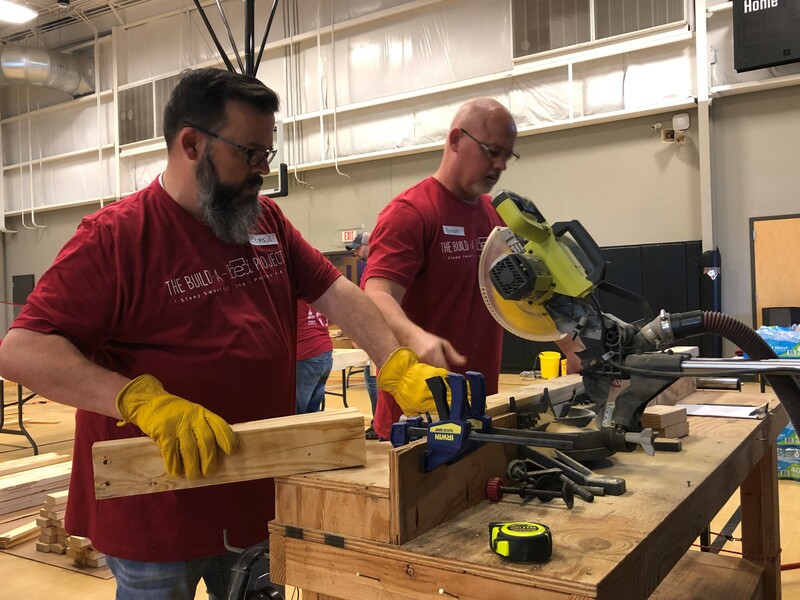 About the Build-A-Bed Project: Founded in 2018 by Color Me Happy Farmhouse Designs, the Build-A-Bed Project partners with corporate sponsors to provide James Mission of Tulsa with beds for the families that they help.